Build and Order custom cut sheet metal in 4 easy steps. It is easy and intuitive. 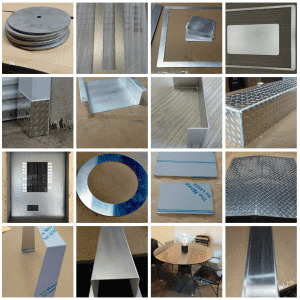 Order your custom, individual, make to order, sheet metal part.